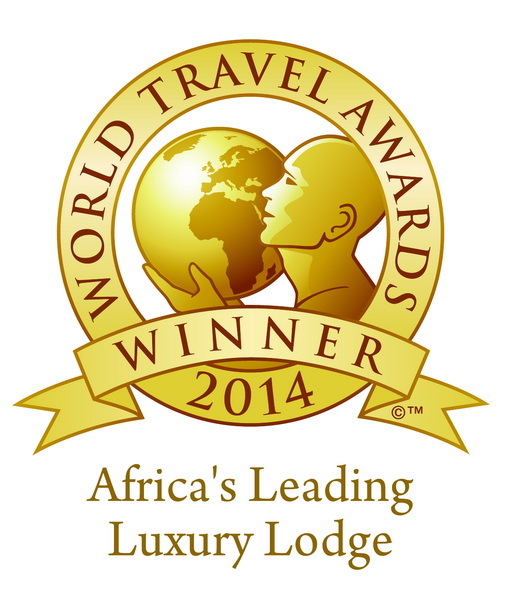 We are delighted to have won the Africa’s Leading Luxury Lodge and South Africa’s Leading Luxury Lodge 2014 titles at this year’s World Travel Awards for the Africa and Indian Ocean region. Hailed as ‘the Oscars of the travel industry’, World Travel Awards (www.worldtravelawards.com) celebrates its 21st anniversary this year and is acknowledged across the globe as the ultimate travel accolade. The organisation aims to celebrate those brands that are pushing the boundaries of industry excellence, and we are thrilled to have yet again been recognised. A huge congratulations to all our team on unfailingly ensuring a fabulous experience for our guests, and one which has led them to be consistently recognised for their efforts.